Not only was it great to hear the laughter of these children enjoying themselves, but it also reiterated the importance of fun events like these. 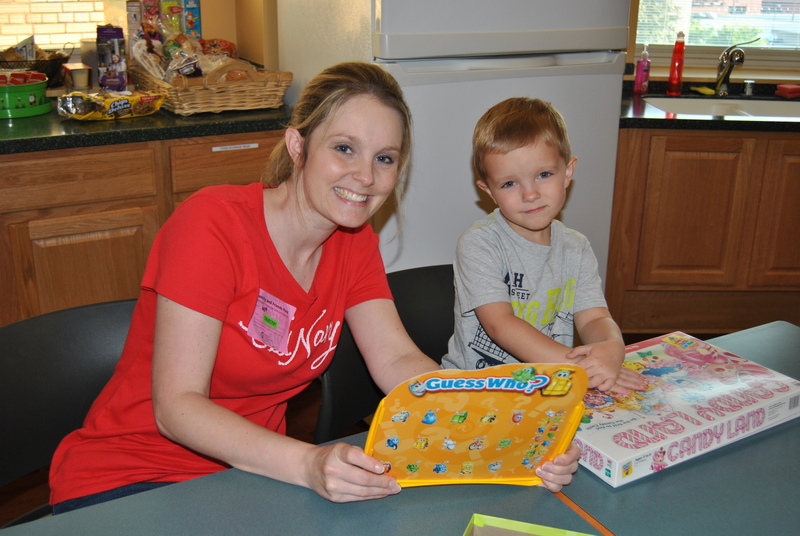 Though a game of Candy Land may seem trivial, it gave our families a break from the hospital, doctors, appointments, and other worries that often occupy their mind and day. It gave our families the opportunity to get to know each other and lean on one another for support. 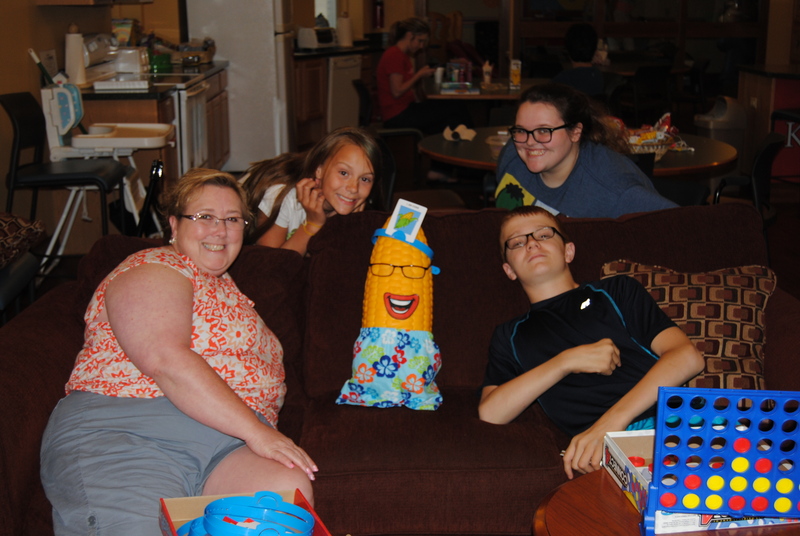 The relationships families build and strength they receive from one another is what make Ronald McDonald House what it is—and it is the reason we do what we do. I may have lost one (or four..) games of Memory, but it’s safe to say Game Night was a success!